Research shows modern development means that stormwater runoff is shed from surfaces such as concrete, asphalt, and rooftops that are constructed to deflect water. Instead of simply soaking into the ground, this accumulated water must now be managed and diverted from the property. While the ground may act as a filtration mechanism, unmanaged stormwater can often carry debris and pollutants such as oil, pesticides, and pet waste, which can mar the appearance of your property and cause pollution. All of this can ultimately be discharged into local rivers and streams in violation of EPA and Clean Water Act stormwater management rules. Some property managers choose to collect all storm runoff and divert it into a public storm system via inlets with grates on their property. While this accomplishes the purpose of gathering stormwater, they can be considered aesthetically unappealing. In some cases, managers are now exploring alternatives which are both effective and attractive. A retention basin holds water and is an effective way to reduce runoff while improving water quality. The basin slows the flow of water which allows for removal of organic matter, sediment, and other pollutants. 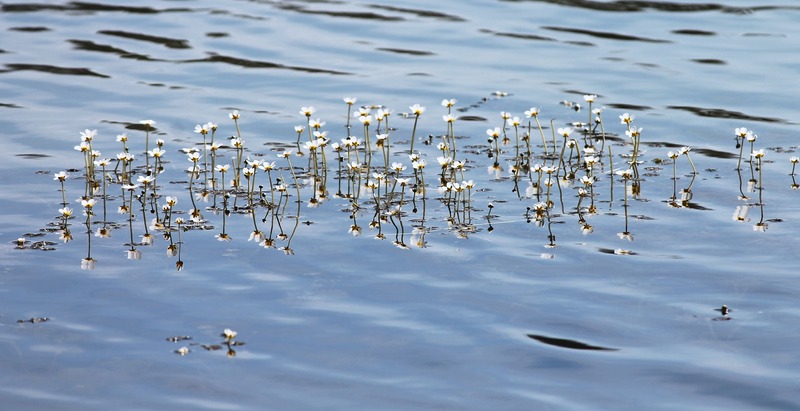 Generally, basins can remove two-thirds of these pollutants in the first 24 hours. A traditional retention basin appears in the form of a man-made pond. Lately, however, property owners have been integrating underground retention basins into their stormwater management system. 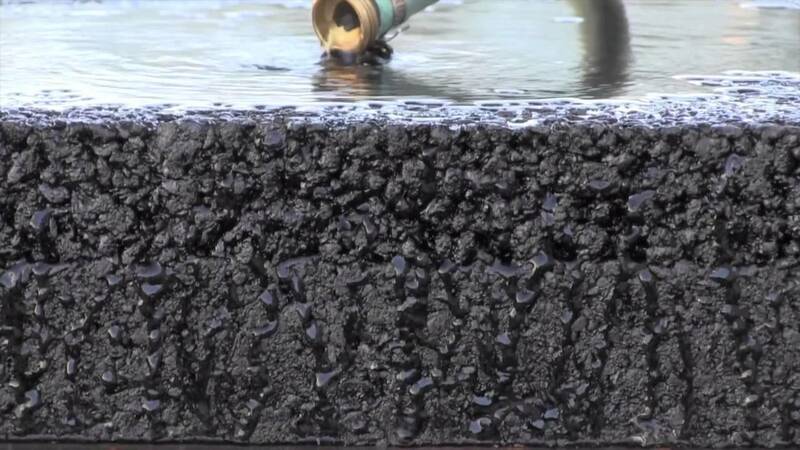 This surface allows stormwater to filter through its more porous surface into the soil, thereby reducing the amount of water that goes into the storm system. However, any water that does not permeate into the ground does go into the storm water management system. 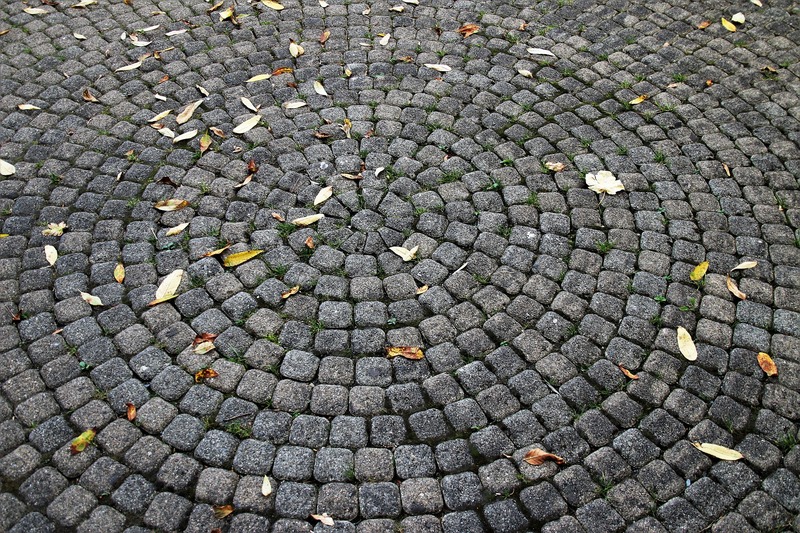 This is an alternate paving system that looks more attractive than a solid pavement, and offers better stormwater management. Here small spaces are created between paving blocks in order to allow stormwater to more easily pass through sand or other material to the underlying soil or stormwater management system. Bioswales are gently sloping, vegetated stormwater solutions that treat, filter and retain stormwater as it moves between locations. Often best-suited for larger areas like parking lots, these systems are easy to install. They serve the purpose of slowing the flow of runoff water which also makes it cleaner and safer for the environment. 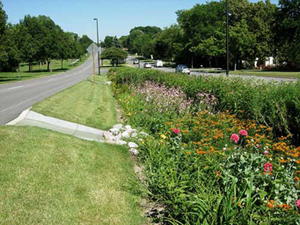 Buildings.com reports that a 4-meter bioswale can reduce about 25% of the total rainfall runoff. 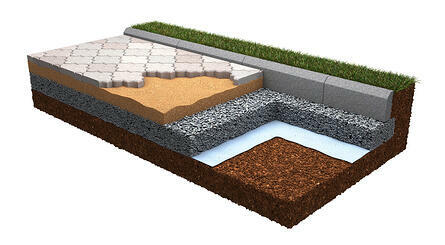 Curb cuts are used to direct stormwater to a stormwater solution at specific points. Another option is stormwater curb extensions, or bump-outs, which are landscaped areas that capture stormwater and filter it through the vegetation before passing it to the next step. Better stormwater management can lead to a more attractive facility, less storm damage, and happier inhabitants. In municipalities which have stormwater fees, increased on-property management can also lead to lower taxes. When laying out your property, or looking to make improvements, talk to your contractor about the best way to manage stormwater on your property.